There are many benefits for children in learning the art of Brazilian Jiu-Jitsu. It helps develop self-confidence, learn discipline and familiarize children with the value of hard work. One of Sergio’s main philosophies is that hard work beats talent when talent does not work as hard. He and his other instructors believe that when you work hard and try your best at something you can do anything. 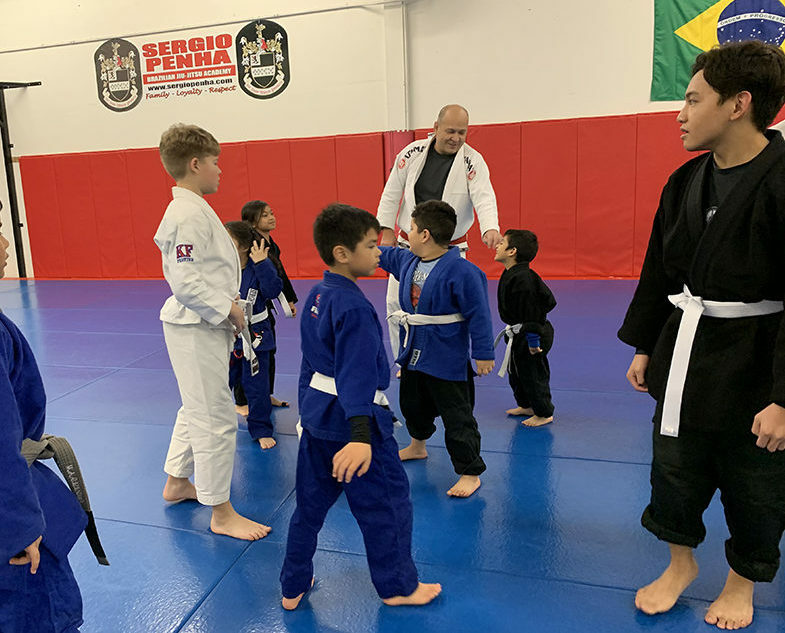 Studies show that children who participate in martial arts perform better in school, are physically healthier, have improved decision-making, and are less likely to be influenced by peer pressure. 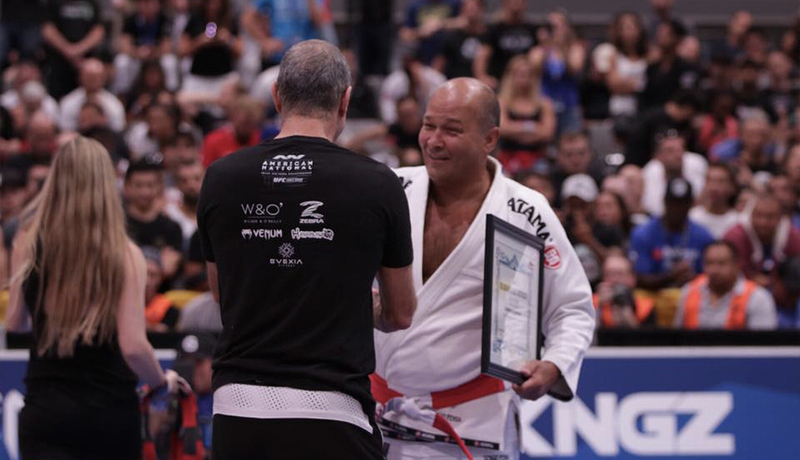 Brazilian Jiu-Jitsu teaches respect for others and respect of self. With bullying an issue in children’s lives, it is necessary to give them the tools to prevent bullying all together. The first line of defense against bullying is confidence. 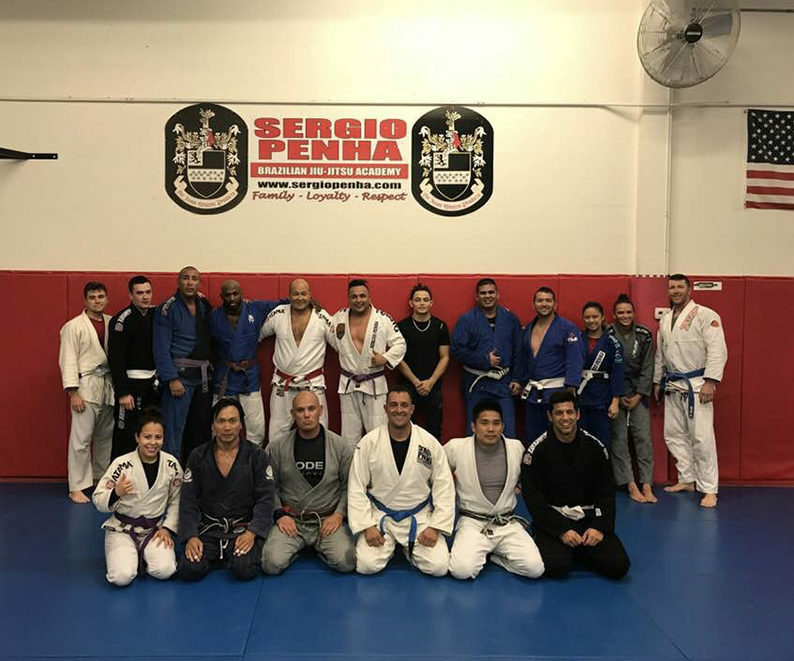 BJJ classes help children gain self-esteem and confidence and teaches them how to defend themselves against such intrusions. To schedule a seminar email [email protected] or call 702-908-9997.